Following the conclusion of the CEU-Bard College agreement in summer 2017, CEU has established a teaching site in the State of New York, authorized by the New York State Education Department and the Middle States Commission on Higher Education. A certificate in the analysis of inequalities has already been launched on this site, following registration by the New York State Education Department, and other educational activities are being developed. Integrated BA–MA and BA–MS degree programs in the areas of social sciences, humanities, environmental science, and policy and law. These two integrated programs will take place in New York State (Annandale-on-Hudson and New York City) and Hungary (Budapest). Curricula for the degree programs and admissions and graduation requirements will be established jointly by CEU and Bard College. CEU will offer classes in collaboration with the Bard Globalization and International Affairs Program (BGIA) at Bard’s facility in New York City. CEU students will benefit from internships organized in New York City as part of BGIA’s and CEU's internship programs. CEU MA and doctoral students, under the oversight of CEU faculty, will conduct research at Bard Graduate Center for Decorative Arts, Design History, Material Culture in New York City. 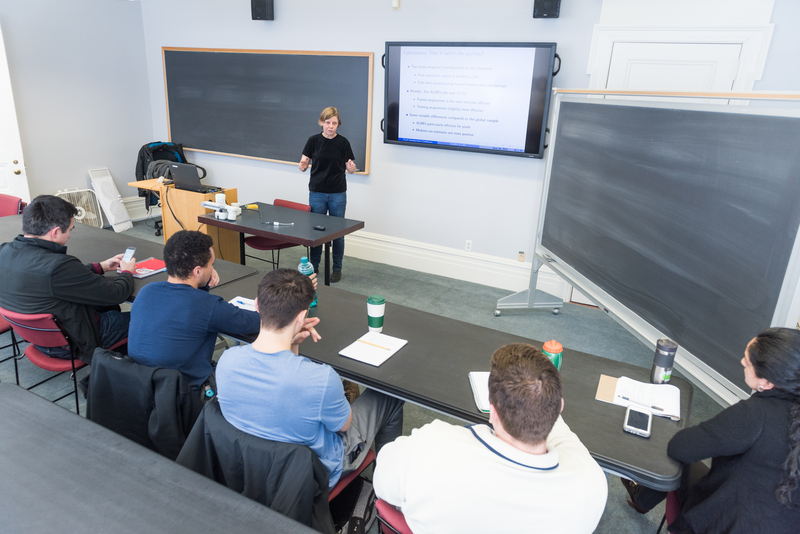 CEU and Bard faculty will teach in the the CEU-Bard/Levy Economics Institute joint Advanced Certificate program in Inequality Analysis at Bard and CEU's campuses in Budapest and New York. 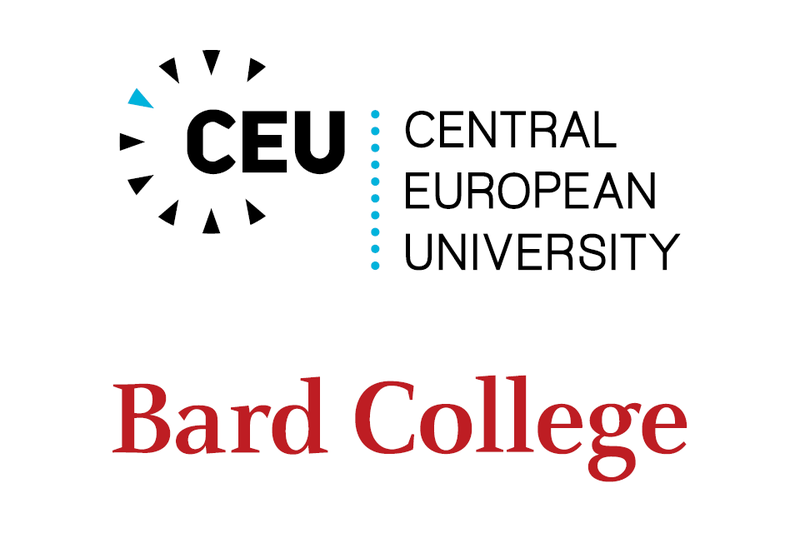 CEU faculty and post doctoral fellows will teach in joint CEU-Bard academic programs offered in New York and in Budapest. CEU faculty, post-doctoral students and advanced doctoral students will will offer courses on Bard's undergraduate campuses and conduct research in cooperation with the Levy Economics Institute, the Hannah Arendt Center, and the Bard Center for Curatorial Studies. CEU doctoral students and post-graduate fellows will have teaching fellowships at institutions in the Bard College network, which offer Bard College degrees registered by the New York State Education Department and are included under Bard College’s institutional accreditation by the Middle States Commission on Higher Education. These teaching fellows will undergo training by CEU in collaboration with Bard College and the Bard Institute of Writing and Thinking, based in Annandale-on-Hudson, NY.